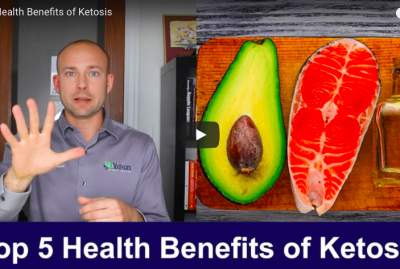 In this video, I talk about what type of foods to eat for ketosis. Ketosis is the process where your body burns fat for energy. When your body is in the state of nutritional ketosis (not ketoacidosis), your blood sugar and hormones balance out very nicely and your ketone levels increase. 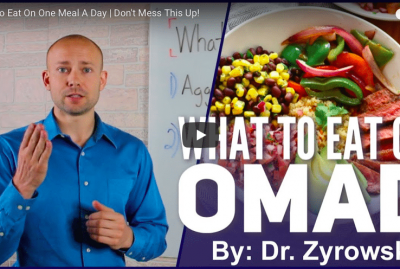 This is very safe and allows your body to burn a very efficient fuel source (fat) and you can then activate a higher state of performance and healing. The ketogenic diet is a great way to lose weight simply because your body is burning fat for energy. 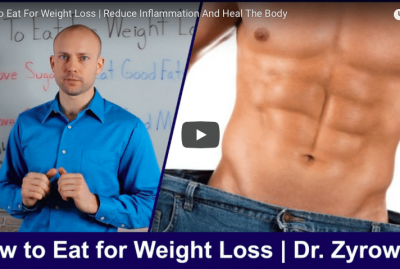 As you start burning fat for energy you will shed pounds quickly. 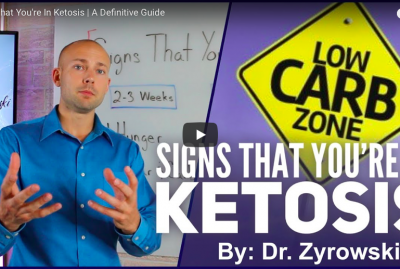 In order to get into the state of ketosis you have to significantly reduce carbohydrate intake, eliminate sugar intake and lower insulin levels in your body. In turn you will trigger ketosis. It is important to realize ketosis varies on a individual basis. Some people enter into ketosis quickly while others do not. Some people instantly feel great while in ketosis and others have ketosis symptoms. 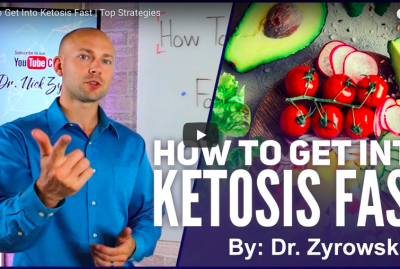 In this video, I outline the best keto foods to trigger ketosis within the body. 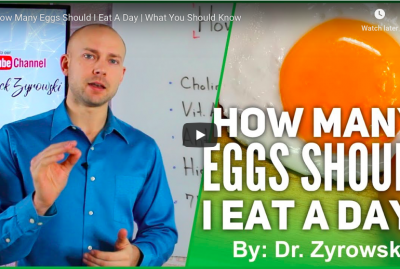 Be sure to also check out the Comprehensive Ketogenic Diet Foods List.